Free online appointment scheduling that lets your clients manage their own appointments while you focus on building your business. I travel to across the country to meet clients. Software required me to make multiple offices and wanted to charge me for many locations when it was just me travelling. Set up is frustrating. Don’t use if you travel and have appointments in different locations. Multiple clients booking their own appointments made it logistically easier for me. * We monitor all checkAppointments reviews to prevent fraudulent reviews and keep review quality high. We do not post reviews by company employees or direct competitors. Validated reviews require the user to submit a screenshot of the product containing their user ID, in order to verify a user is an actual user of the product. Hi there! 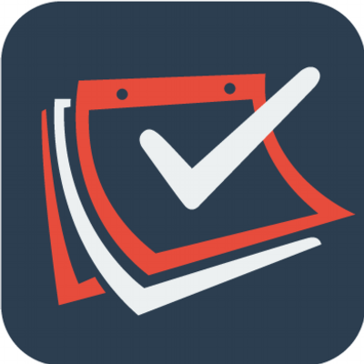 Are you looking to implement a solution like checkAppointments?